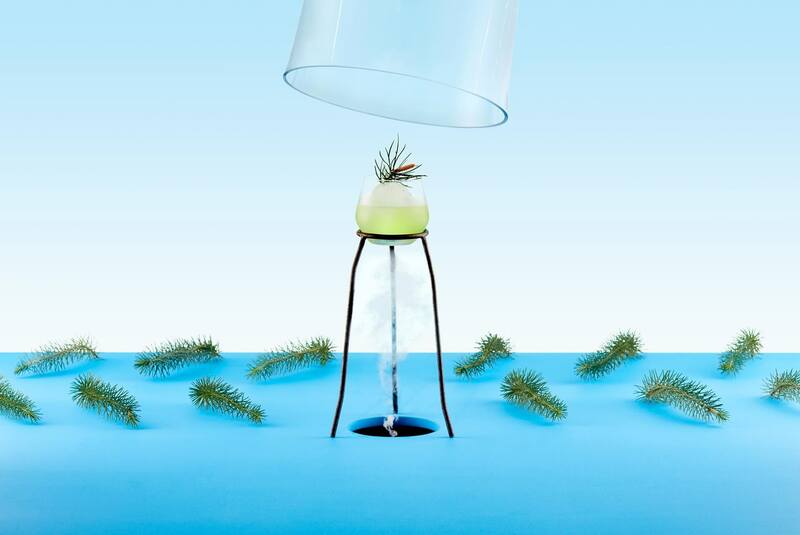 This November Bombay Sapphire invites you to experience a pop-up like no other. 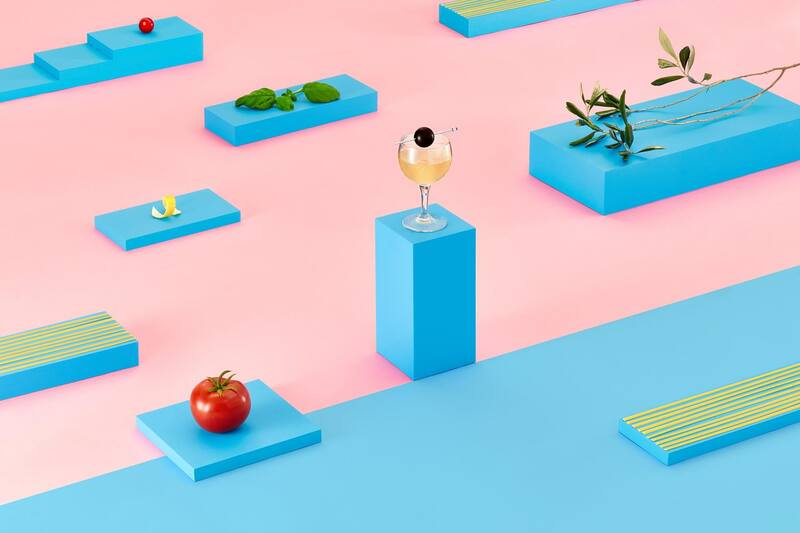 Located at the Glasshouse in the new Morningside precinct, we’ll be turning your perceptions upside-down with incredible gin cocktails matched with immersive, sensory experiences. 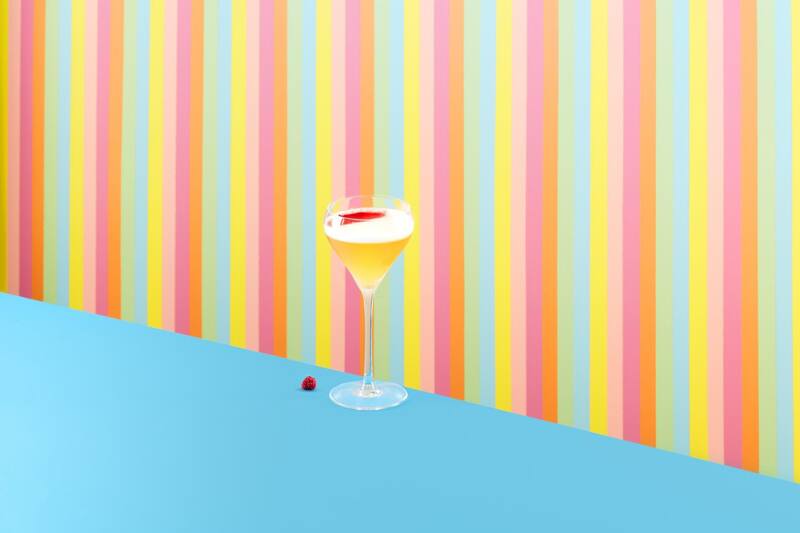 No cocktail is the same, with each one allowing you to get creative with your own personal touch. Each ticket includes a customised Bombay Sapphire & tonic on arrival and tokens for two cocktails. Additional cocktails and food will be available for purchase. 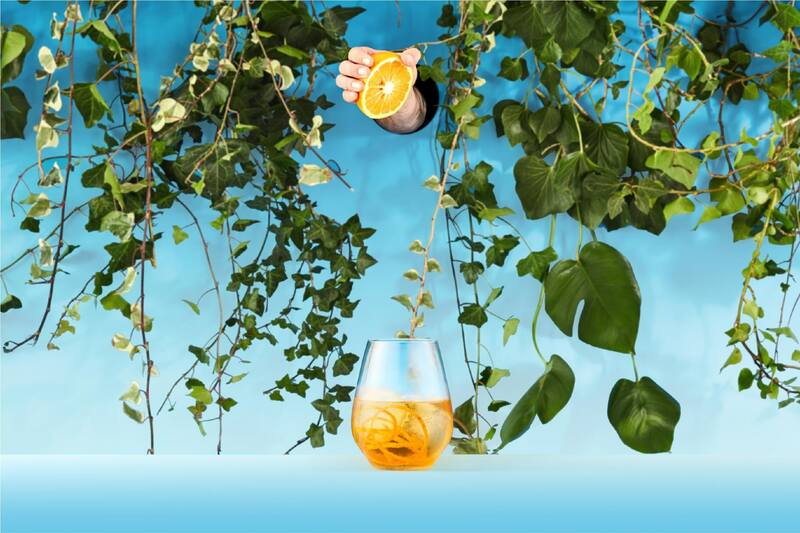 The Living Gallery Garden Bar, located at the entrance to Glasshouse and open to the public, will be serving classic Bombay Sapphire cocktails from 5.00pm on Wednesday, Thursday and Friday and from 3.00pm on Saturday and Sunday.